With holidays abroad becoming more meaningful than ever, each one needs to be unique. With many amazing places to choose from, which one is right for you? Below are our Top 5 alternative holiday destinations for 2013 that are sure to give you that memorable experience. Suitable for short and longer breaks, North Africa is proving to be a popular destination with intrigued travellers! 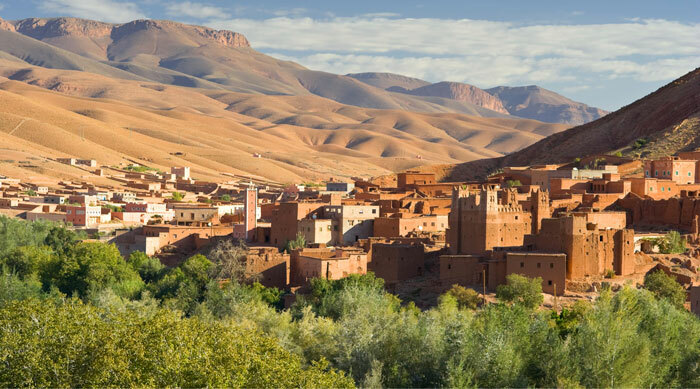 With a diverse range of resorts and sites including coastal, dessert and cities - Morocco offers an opportunity to explore the local culture, cuisine and activities - offering an interesting mix of Arabia and Africa within a country just a stone's throw from Spain! 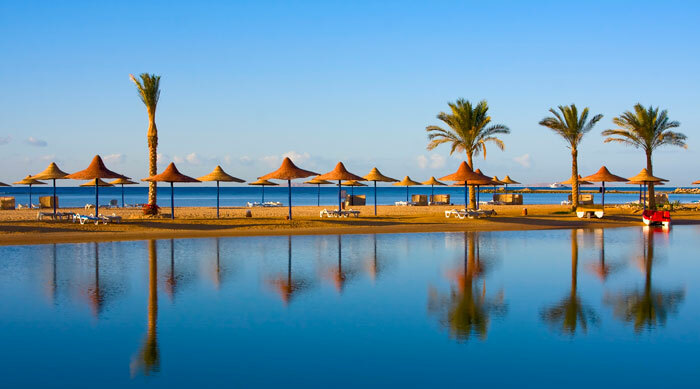 Other North African hot spots of course include Egypt with major resorts in Hurghada, Sharm el Sheikh and Dahab to relax and explore, including Nile Cruises, Mountain climbs and Open Water Diving in the Red Sea and Sinai region! Finally, Tunisia! Don't be fooled by the smallest country in Africa - it packs quite a punch! With heritage and history dating back thousands of years! Seven sites have UNESCO World Heritage Site status with 46 new additions slated for UNESCO inscription. This is just a slice of what is on offer! The Dominican Republic saw an increase of visitors by over 8% in 2012, contributed by reduced costs in flights and holidays, making it more affordable than ever! 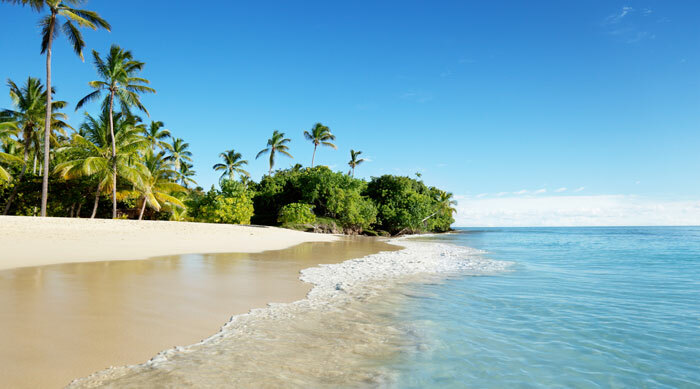 The Dominican Republic's coastlines are some of the most beautiful in the world, you'll find tranquil beaches, lagoons and private coves to swim and sail in! Aside form its coastal culture, open valleys and fields are also wide open for you to enjoy, being home to lots of natural production. With a mix of the Maldives and France's countryside, there no better place to unwind. Spoil yourself with an unforgettable holiday! 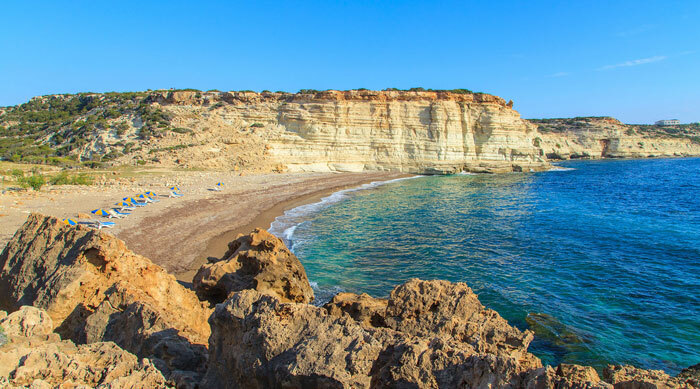 Even though Malta is one of the smallest EU nations in population and size, it holds its own as an alternative getaway! 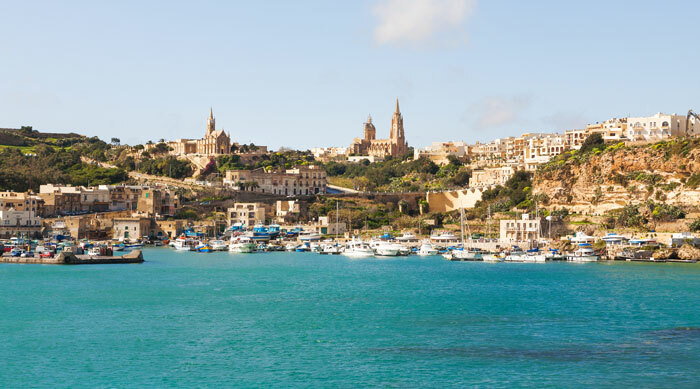 Just a short flight from the UK, Malta is suitable for families, couples, groups as well as single travellers! They say you can visit 7000 years of history yet live passionately in the present! Immerse yourself in Maltese sites, culture, cuisine and history under cloudless Mediterranean skies! Find out more about Malta and it's offers! Tucked away in a stunning valley on the largest of the Greek Islands, Crete - Aspros Potamos is a tiny hideaway offering simplicity, peace and tranquillity; A place without traffic, mobile phones, or lights, it’s perfect for spending quality time with that loved one! Ideal for lovers of nature, traditions and alternative holidays, it's considered a place where eco-tourism is not just an ideology but a reality! You don't normally think alternative when you think of the Costa Del Sol, however, to the East of Malaga in the area known as "the Axarquia" lies the man made Lake Vinuela, unspoiled by mass tourism with wonderful hills rich in wildlife. 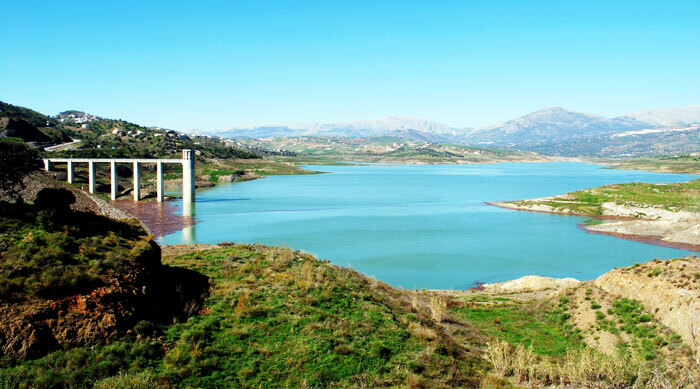 Circumnavigate the lake to explore and pass through a number of delightful villages including Canillas de Aceituno, Alcaucin, Periana and Riogordo - romantic villages, perfect for couples to explore and feel a real sense of adventure in an unexpected location.